The amazing lesson of Balak and Bilaam: "We’re not anti-Semites, just anti-Zionists." Yitzchak Reuven and Rabbi Chaim Richman present a captivating, informative and inspirational edition of Temple Talk, with fascinating insights into this week's Torah portion that bring great relevancy to the story of the heathen prophet Bilaam and his failed mission to curse Israel. Who was Bilaam, what does he represent, and what was it really all about? 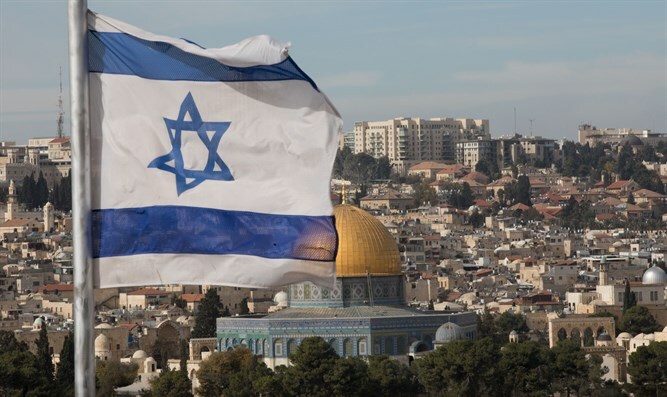 Our hosts analyze recent developments in Israel and as usual, in their inimitable fashion, connect the dots to reveal the Divine orchestration between the news, and the Torah portions. Don't miss this show!